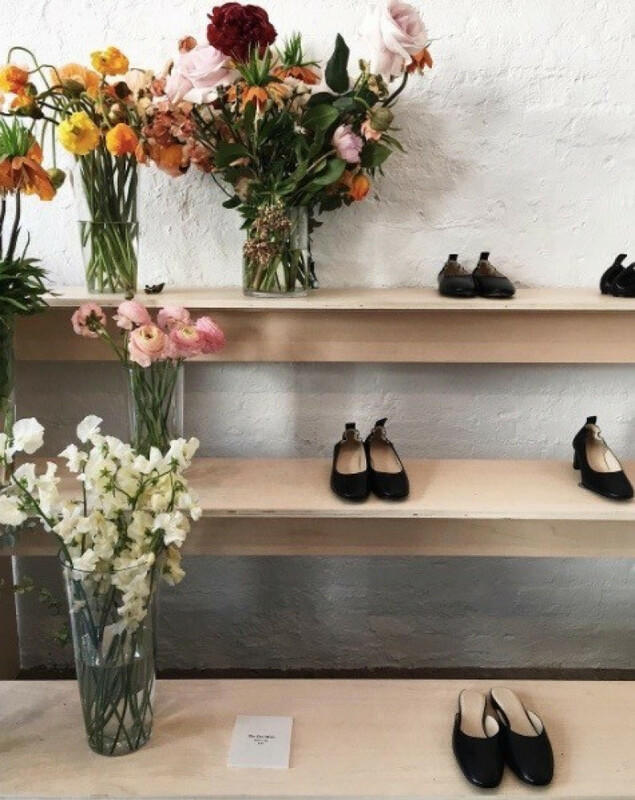 Everlane spend months finding the best factories around the world—the very same ones that produce your favorite designer labels. 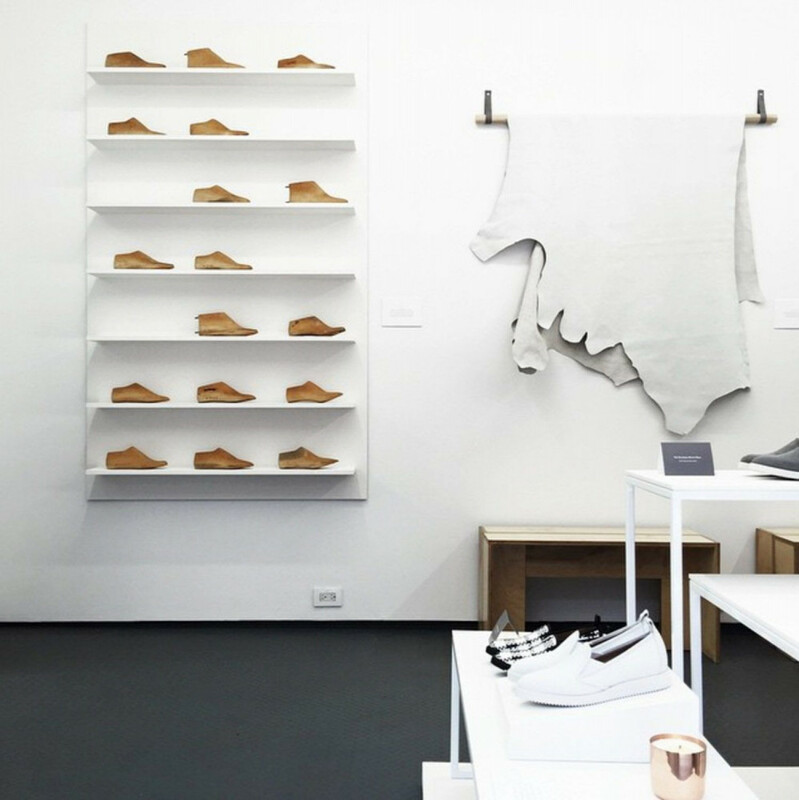 The online retailer believe customers have the right to know what their products cost to make. 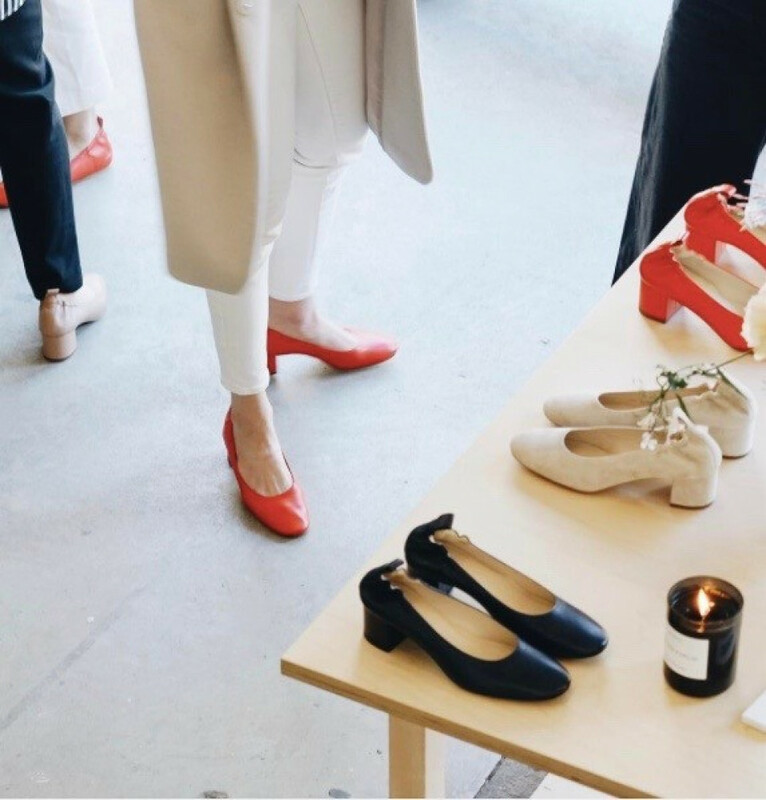 At Everlane they reveal the true costs, and then show you the markup. 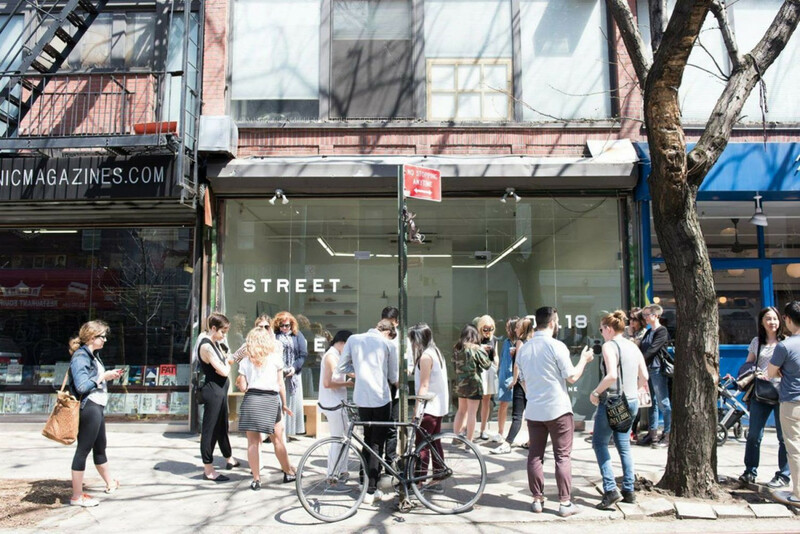 On a beautiful spring day, the one-day pop up featured 150 pairs of street shoe. 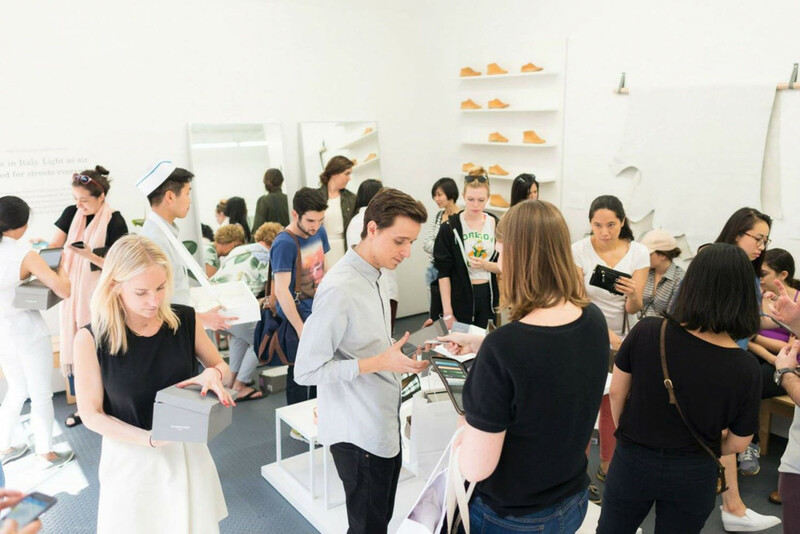 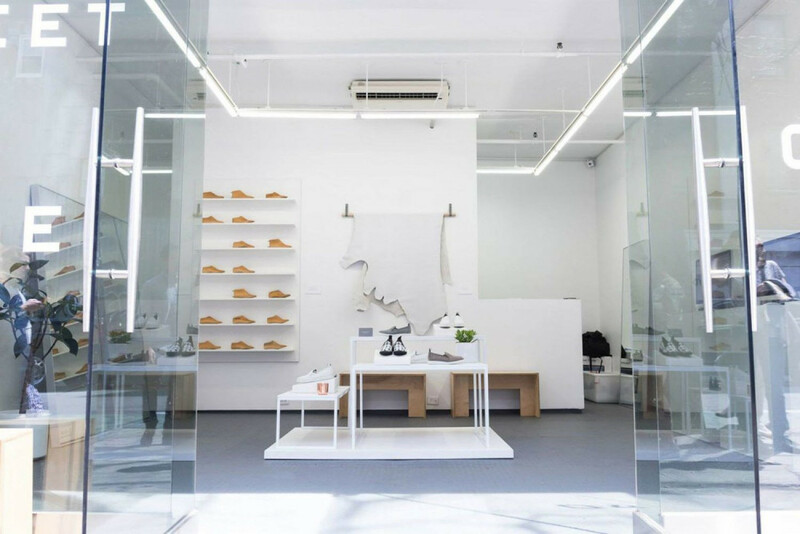 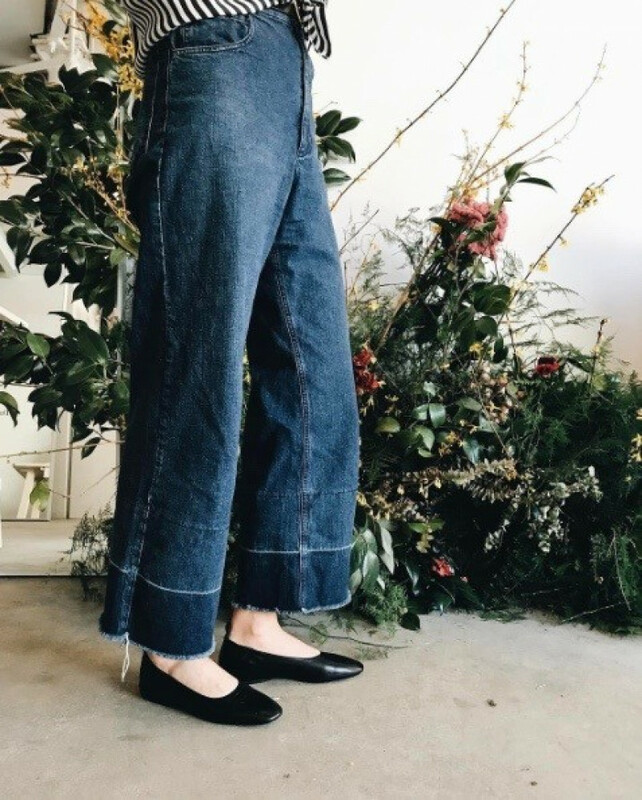 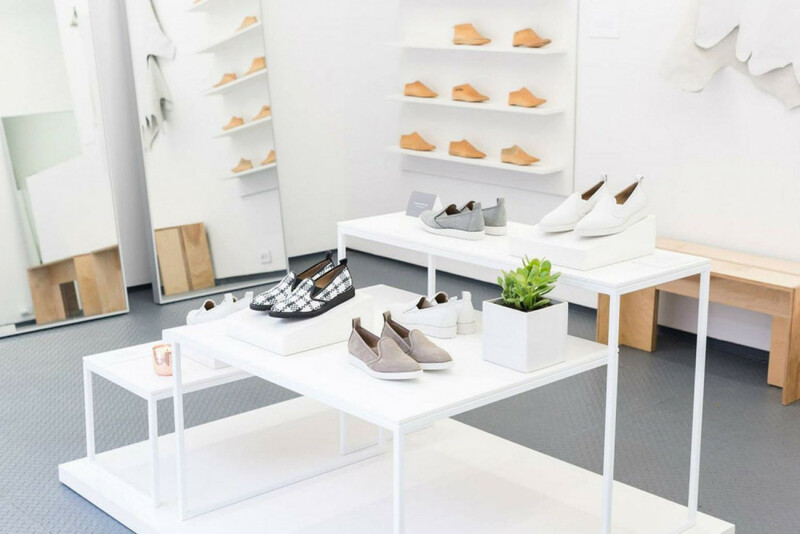 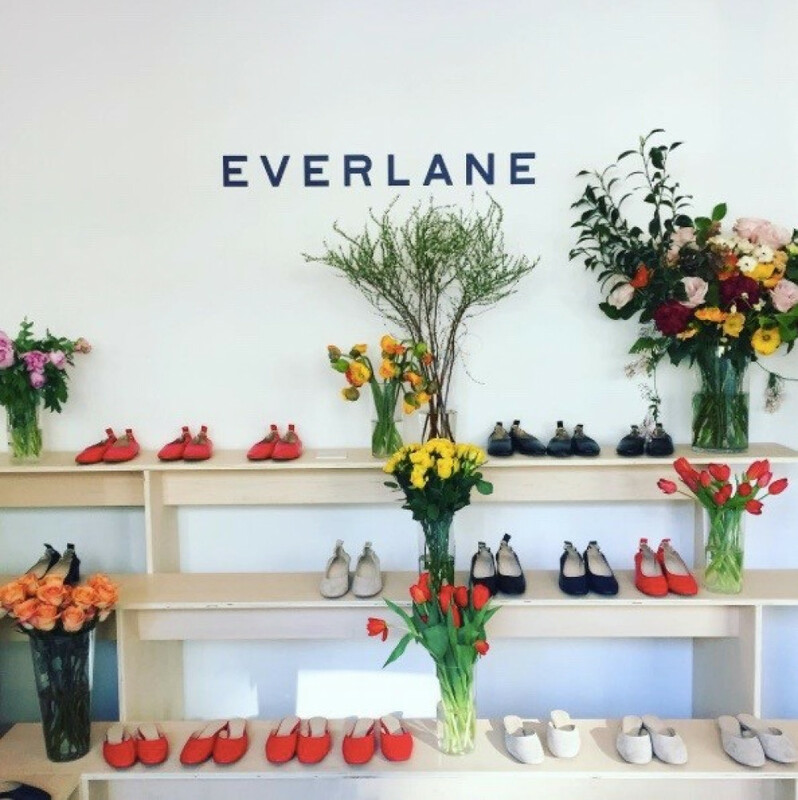 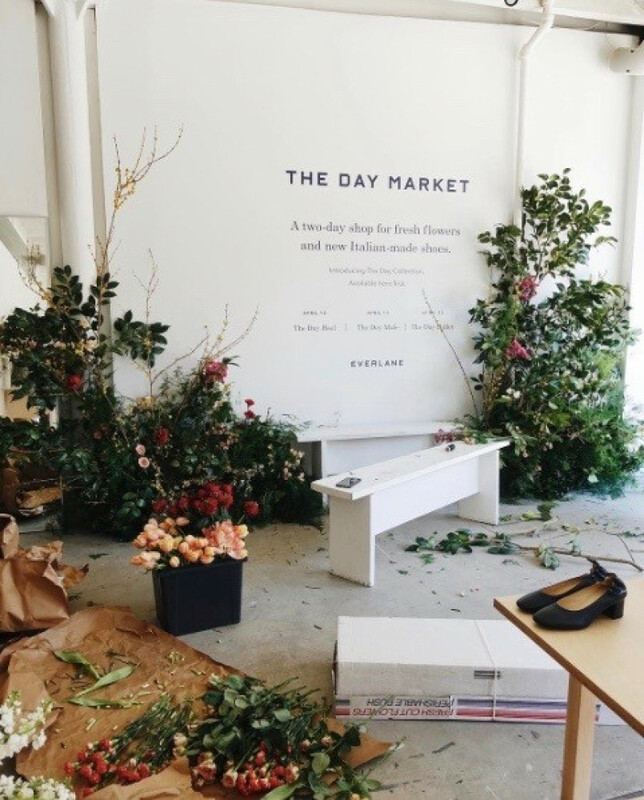 Everlane’s second pop up with Parasol Projects was a wonderful Spring destination embellished with fresh flowers and high quality new Italian-made shoes from their Day Collection!